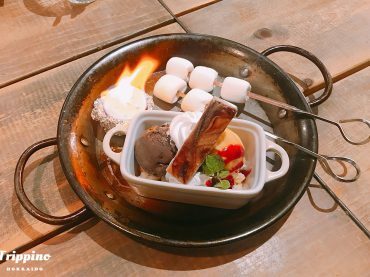 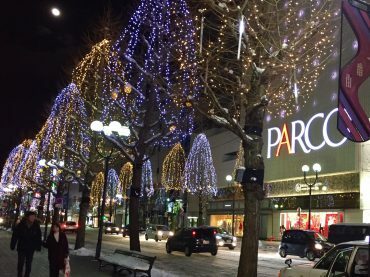 2017 December | Trippino HOKKAIDO - Discover cool things! 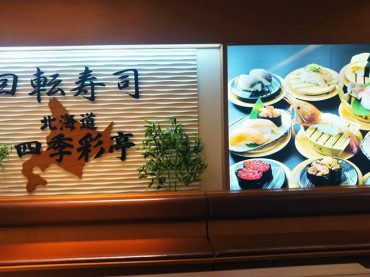 The Best Sushi Train in Sapporo. 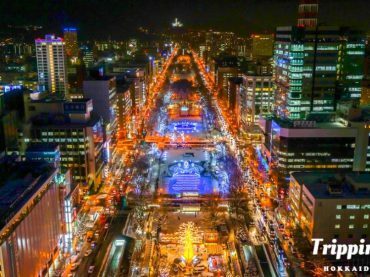 Hokkaido’s Winter Illumination Events Around Christmas.